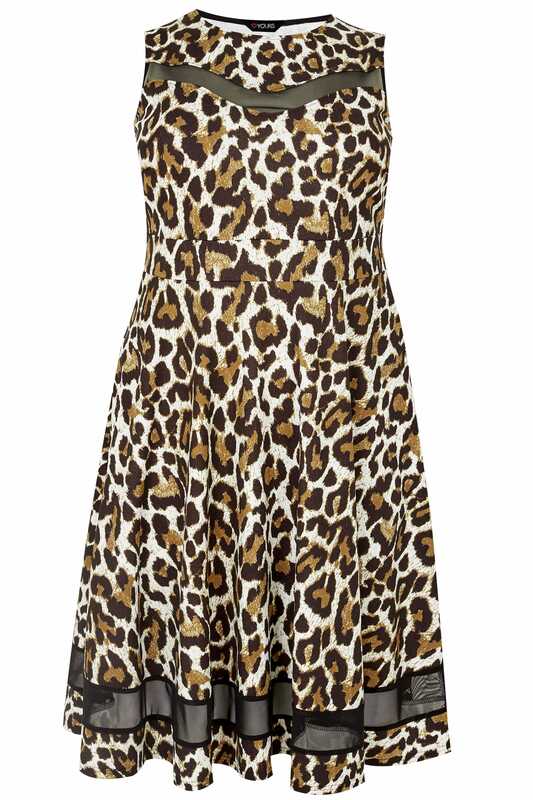 Showcasing a fashion-forward animal print, this stylish skater dress is a party must-have. Sure to turn heads, team with a pair of heeled sandals to finish the look. 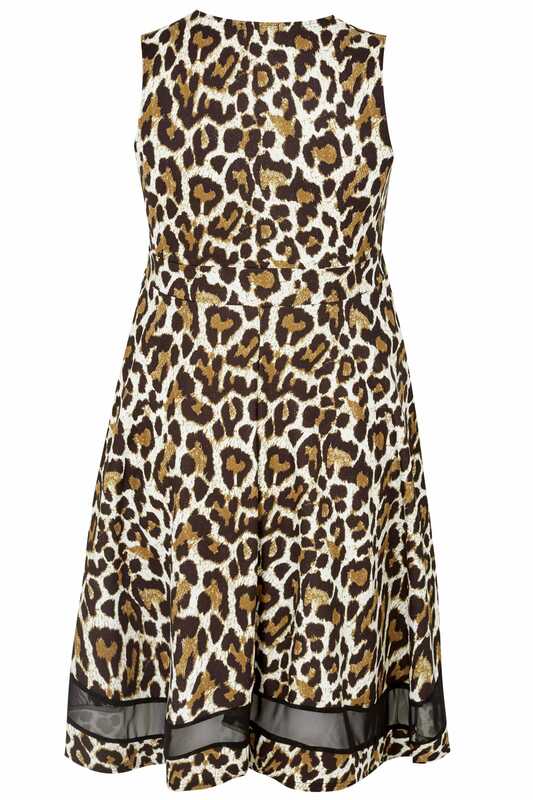 Animal print is a wardrobe favourite this season.